Dromod is a small village on the main N4 Dublin to Sligo road. 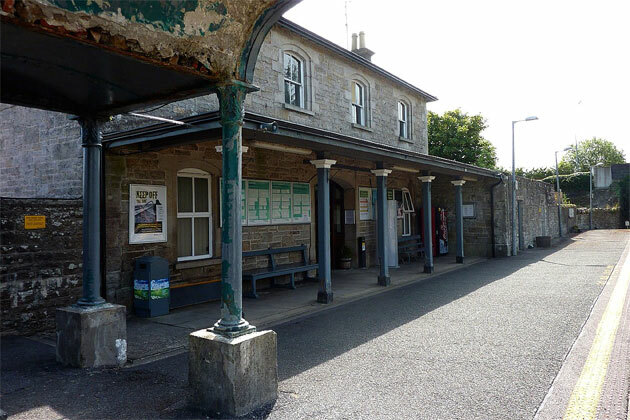 Just three kilometres from Roosky and ten kilometres from Carrick on Shannon, this small village is a stopping point on the Dublin Sligo railway line and is ideally situated. 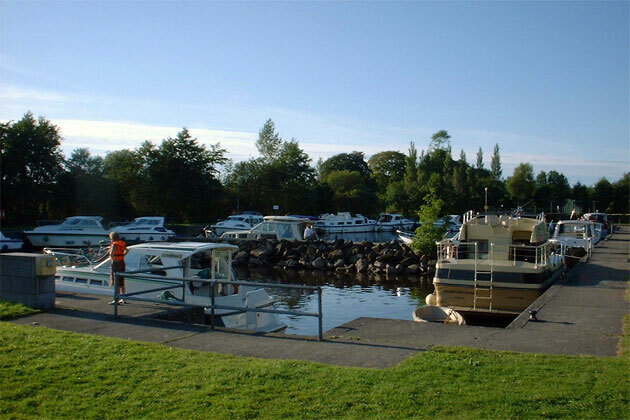 A short walk from the main road will bring you to Dromod harbour on the shores of lough Bofin, where many cruisers and barges will stop and stay for the hospitality of this village. Dromod always does well in the national tidy towns competition, and was runner-up in the year 2000. 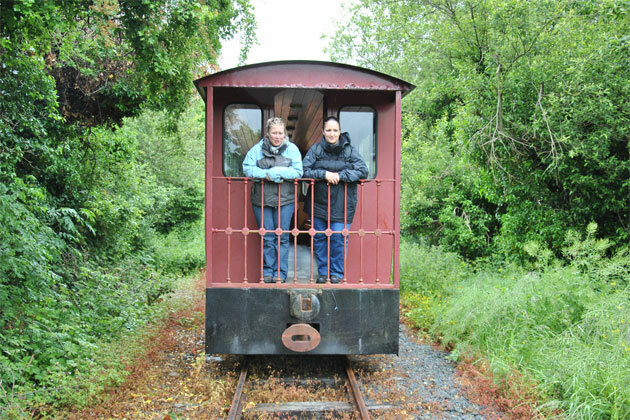 The Cavan and Leitrim railway offers short steam train journeys and a history of the old narrow gauge railway system that ran through Cavan and Leitrim. 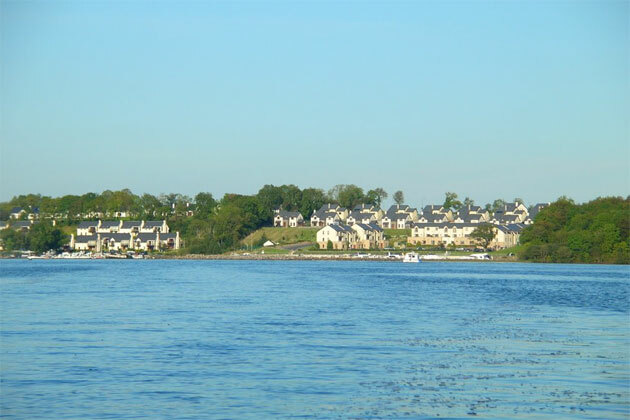 Derrycarne narrows (derraigh carn - the wood of the cairn) seperate lough Bofin from Lough Boderg and was an important crossing point in the past. A communal grave was built for the dead from a battle between the Williamite forces and Sarsfields army, but it's believed that the cairn that gives the area its' name pre-dates this battle. It would seem that Dromod was always a popular stopping point on the Shannon, poised as it is between Lough Bofin and Lough Boderg. The original harbour was built in 1829 at a cost of £139. At that time there was a small store and a crane for lifting goods. The Board of Works lowered the walls of the old harbour to accommodate modern cruisers, and a new harbour has been constructed to cope with the increase in traffic. Carnadoe bridge has some good fishing for bream and tench, although access is somewhat restricted. 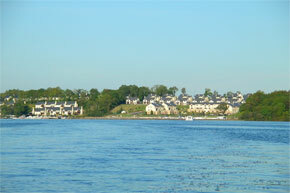 Lough Boderg is famous for pike and is over 3000 acres. There are some good stands on the match length at Derrycarne forest park, but these can be very busy in the high season. 100lb bags of good quality bream are commonplace, and there are also hybrids, rudd, roach and perch. There are also some pegs on the west side of the lough, but access is difficult. Lough Bofin Covers some 2500 acres and good bream, roach, rudd hybrids, and perch. Stands are limited and permission should be sought before using fishing. Derrycarne Forest Park has some very rich flora and nice walks. The Cavan and Leitrim Railway offers short steam train trips and guided tours on the old narrow-gauge line at weekends in the summer. They also run a Ghost train on Haloween night (October 31st) which is very popular.